Every week IHeartFaces has a photo challenge. They assign a theme and you post a picture to your blog and and then their blog with the permalink. 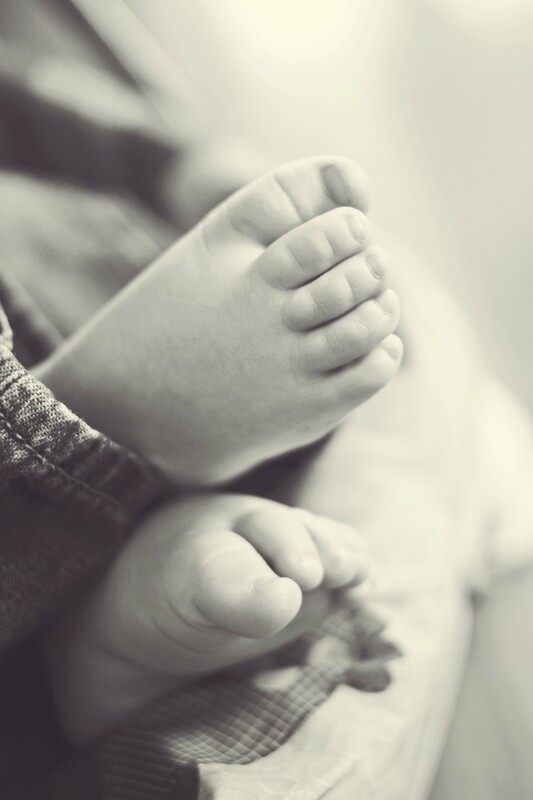 This weeks assignment is called “Anything But A Face” I am submitting a picture of my sons feet. I love his little toes and took this pick when he was napping. I loved that his feet were crossed like his daddy does. If you want to participate find them on Facebook! All the information needed is right there. You love following them on Facebook.